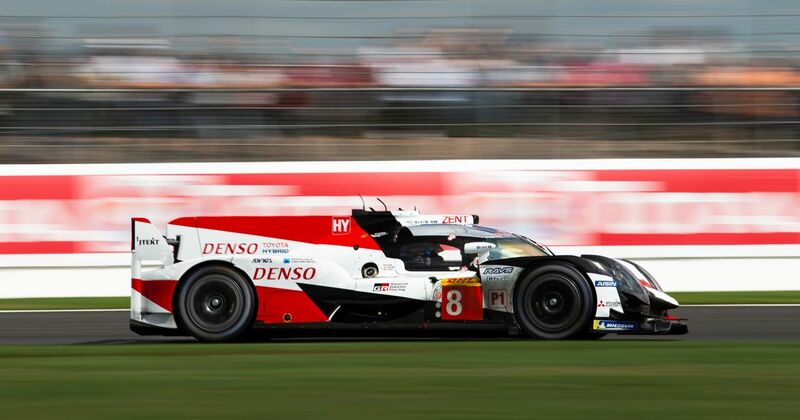 Ever since Porsche announced it would quit the World Endurance Championship, it was assumed that Toyota would be a shoo-in for victory at every round of the 2018 season. After all, it no longer has any manufacturer entries to beat in the LMP1 class. And that’s how it’s played out thus far, with Toyota’s Gazoo Racing taking victory by multiple laps at Spa, Le Mans and Silverstone. 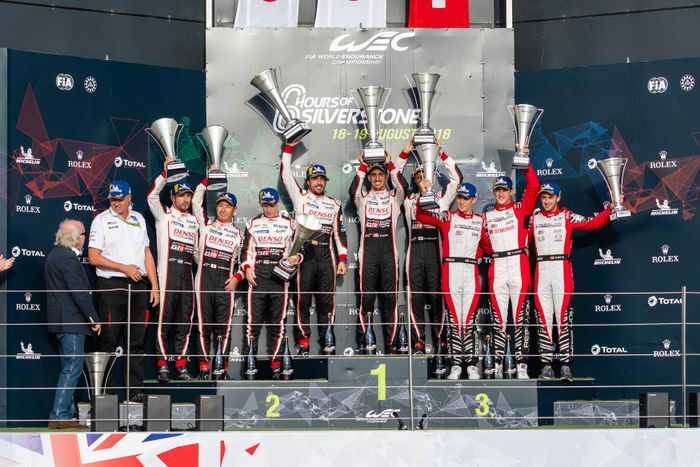 Except that Silverstone win hasn’t stuck - both of the team’s TS050 racing cars were found to have technical infringements in post-race scrutineering, and have been disqualified. This hands Sebastien Buemi, Kazuki Nakajima and Fernando Alonso’s victory over to the Rebellion LMP1 car of Gustavo Menezes, Thomas Laurent and Mathias Beche. The problem on both Toyotas related to the skid block - a piece fitted to the underside of the cars to impose the mandated ground clearance - with each car failing the ‘deflection test’ to varying degrees. Toyota will be appealing the decision.